Chef Leia Gaccione brings timeless seasonal American cuisine in a comfortable, but classy atmosphere. Expect delicious bites and a neighborhood vibe. 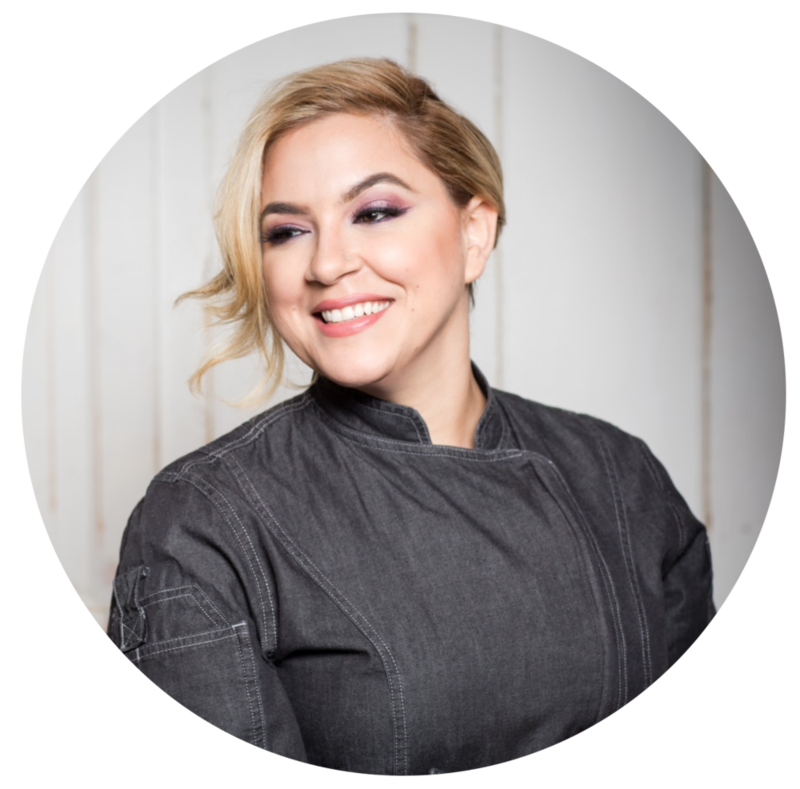 Gaccione is a former Executive Chef and Chef de Cuisine for Bobby Flay and owner of top Morristown NJ restaurant south+pine american eatery.